You must have noticed by now that I've been changing my lifestyle this year. Ok I'm not perfect I still love to eat chocolate and cake but a lot of what the food and drink I allow myself now is very different to what was being consumed last year. I was recently sent a few different foods and drinks to try and now I'm ready to share with you what I thought. Ok so we've seen quite a few teas on the market recently aiming to help you lose weight but many I feel are overpriced and don't give you a lot of benefits for what you pay. 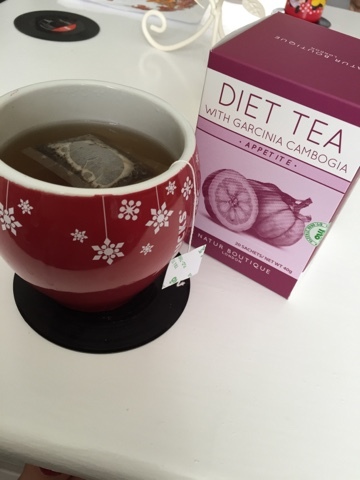 This diet tea with garcinia cambogia (brindal berry) from Natur Boutique is a great alternative to those of use on a budget. At just £2.99 for 20 teabags, not only is it affordable but it tastes good too. All natural with no additives of preservatives it includes green tea which I have always maintained helps with weight loss/maintaining weight. I've been drinking this every afternoon and I have noticed less bloating especially when I'v been due on my period!! 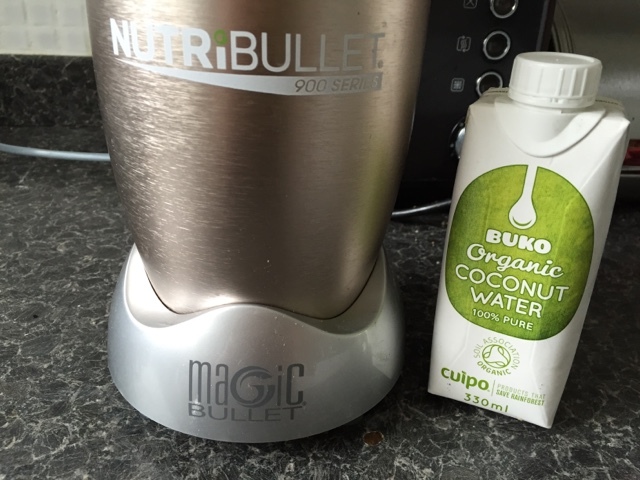 I didn't actually know what Buko meant until I was introduced to this coconut water. It apparently refers to young green coconuts in the Philippines, these are meant to be sweeter and contain fresher coconut water. Therefore this organic coconut water without any additives or preservatives has a much purer taste, this I certainly agree with. I drink a lot of coconut water both by itself and in smoothies and the sweeter twang to this is definitely preferable. Even better Buko have teamed up with environmental organisation Cuipo to help save the rainforest, each carton purchased means one metre of rainforest saved! Priced at £15.92 for a pack of 8 x 330ml cartons, it competitively priced as coconut water in general I find expensive to purchase. These have to be my favourite out of the round up. 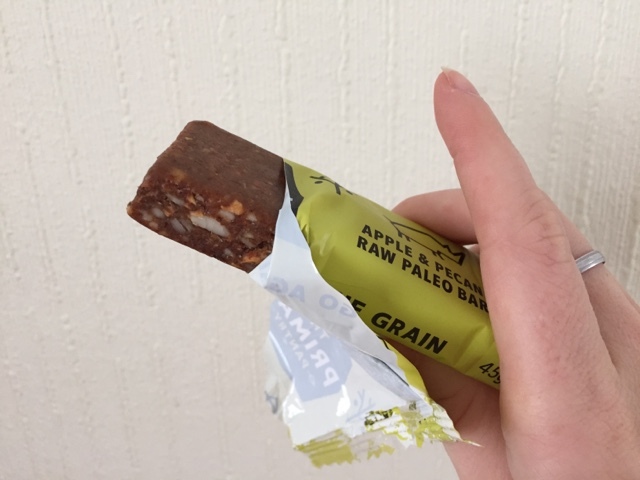 Designed by nutritionist and mum Suzie Walker, these snack bars contain only natural raw ingredients and are perfect for parents and children (although I've not been sharing). Priced at £1.49 per bar they aren't the cheapest but they are unbelievably tasty. I stocked up on them after trying them and I've been eating them as my afternoon snack every day. All bars are suitable vegetarians and vegans and are handmade right here in the UK, hooray! You can find them in all leading health stores, Tesco, Superdrug and Ocado. So that's my round up finished, what are your favourite healthy foods and drinks at the moment?